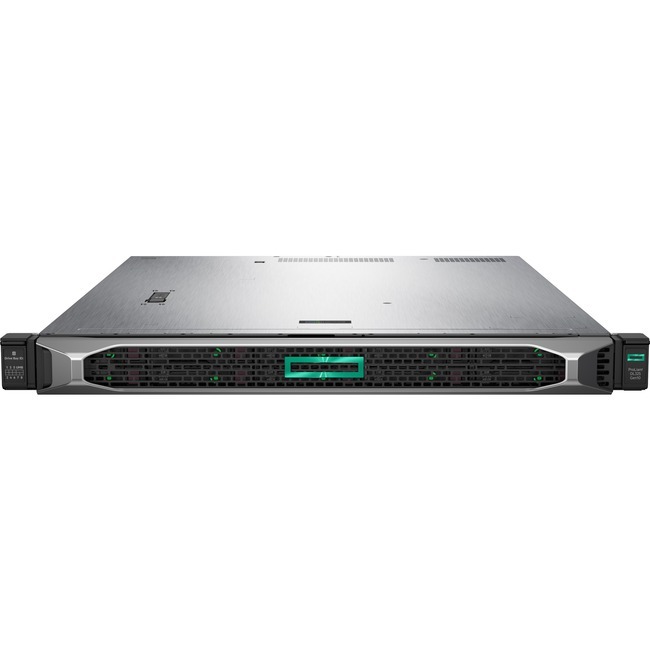 Marketing Information The HPE ProLiant DL325 Gen10 Server is the secure and versatile single socket server for virtualization and I/O intensive workloads. This 1P, 1U server delivers and exceptional balance of processor, memory and I/O for 2P performance at 1P TCO. Get the most out of your virtualized environment with this versatile server.